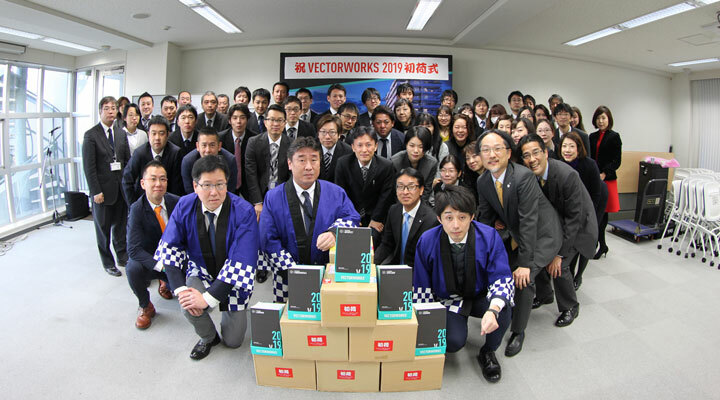 Planet Vectorworks | A&A Co. Ltd.
Our Japanese distributor, A&A Co., Ltd., recently exhibited at Japan Shop, the 43rd International Exhibition for Shop Systems and Fixturing. 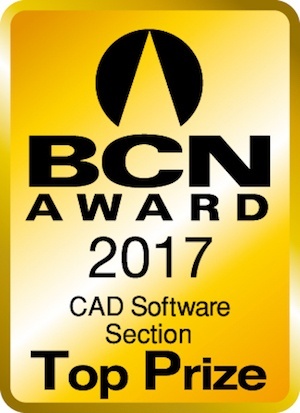 At the show, A&A presented the 3D modeling and rendering capabilities of Vectorworks 2014. 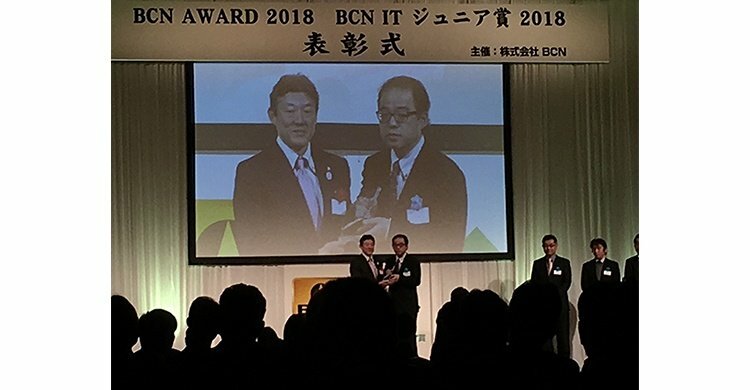 They also answered questions and gave personalized demonstrations of the program, which is available in a localized Japanese version, as well as 10 other languages around the world. 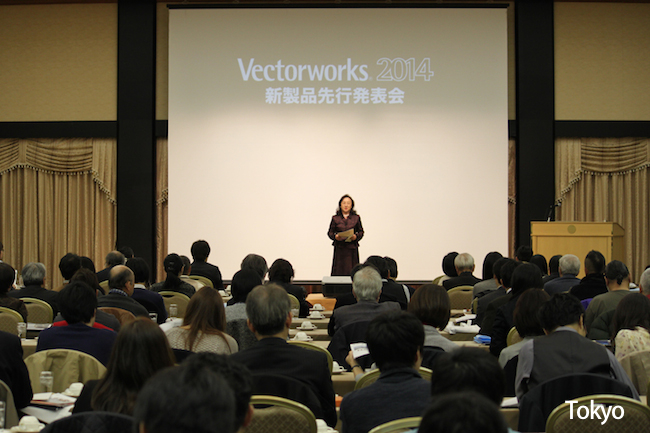 We are pleased to announce the availability of the Japanese-language version of the Vectorworks 2014 line of design software. 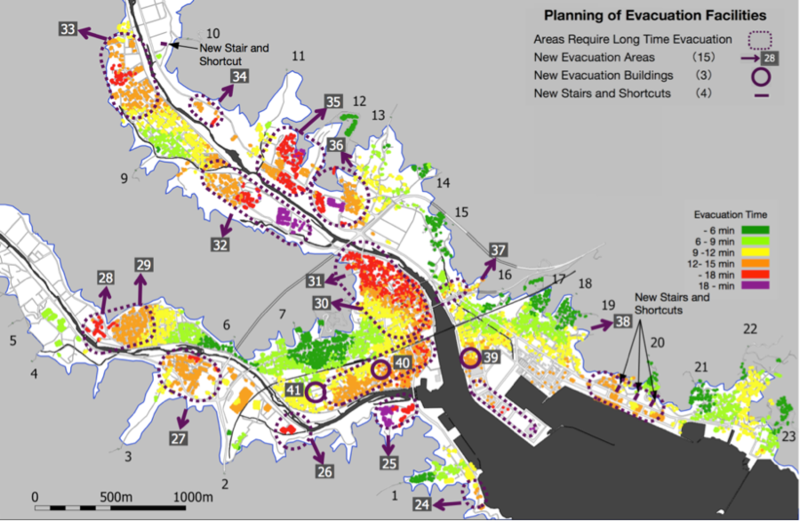 Although we won't be releasing the localized Japanese version of Vectorworks 2014 software until January, anticipation levels are running high. 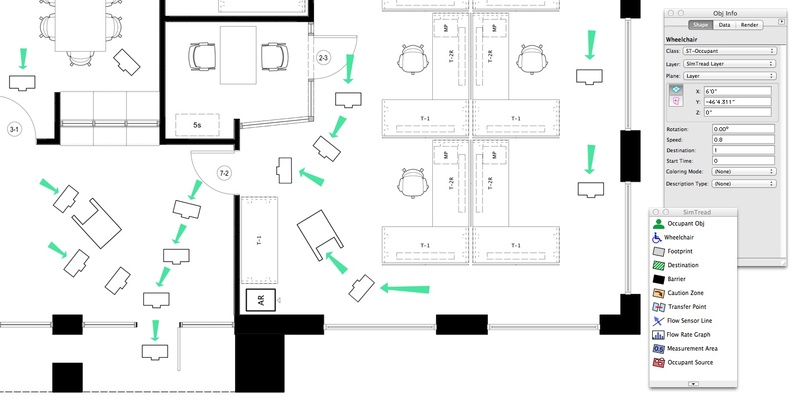 A&A Co. Ltd., our distributor in Japan, just completed a successful series of events to introduce designers to the new version of the program. 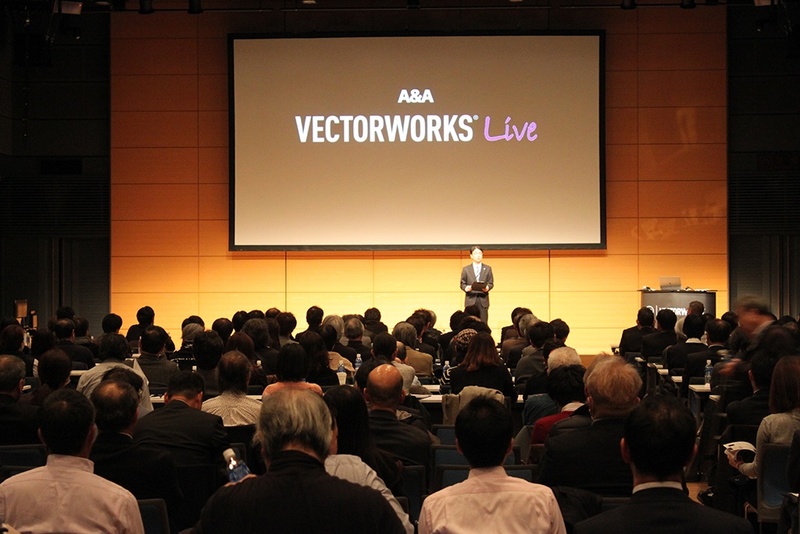 On September 24, our Japanese distributor, A&A Co. Ltd., held its second Innovation Seminar with the theme "Vectorworks: The Future of 3D CAD and Design." 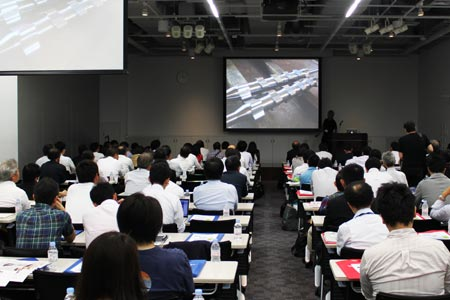 With more than 100 people in attendance, event speakers included mechanical design expert Katsuyuki Noda from NODATEC CORPORATION and architecture expert Tsukasa Takenaka from AnS Studio.